When you’re from Tatooine where there aren’t really any trees, your moisture vaporator is your Christmas tree. 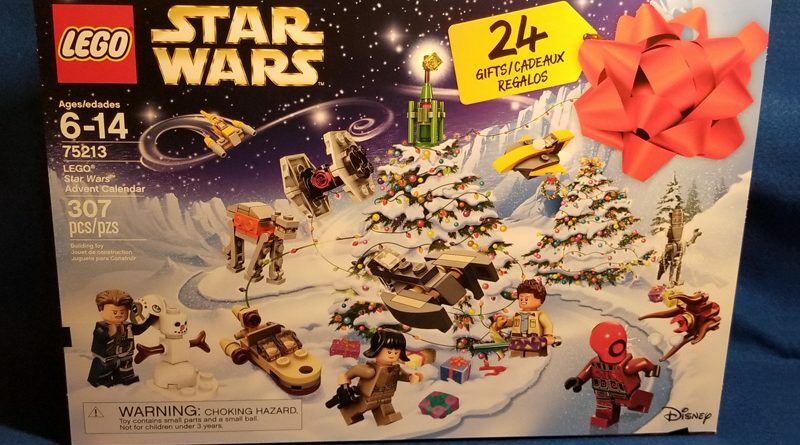 Today we have a festive Speeder Bike that sorta looks like a reindeer. If you’re going to infiltrate an Imperial base then nothing works better than a stolen transport. Day 19 brings out the heavy artillery for the Imperials with the AT-ACT. Day 18 of the Lego Advent Calendar brings a TIE Fighter to deliver some presents. After yesterday’s reveal of a Rathtar, today you have something to feed it, a Gauvian Eforcer minifigure. From The Force Awakens we have a Rathtar for day 16 of the Lego Advent Calendar.